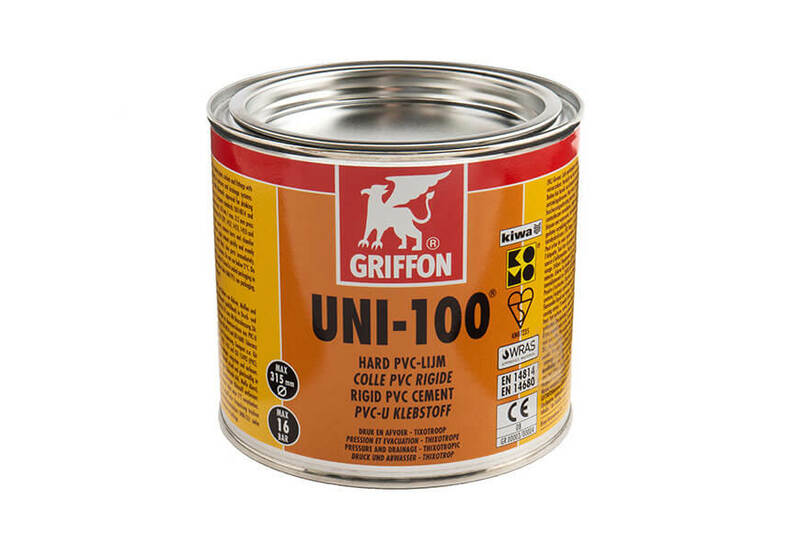 Our standard Griffon UNI100 PVC cement is suitable for most applications and is the most widely used / sold. 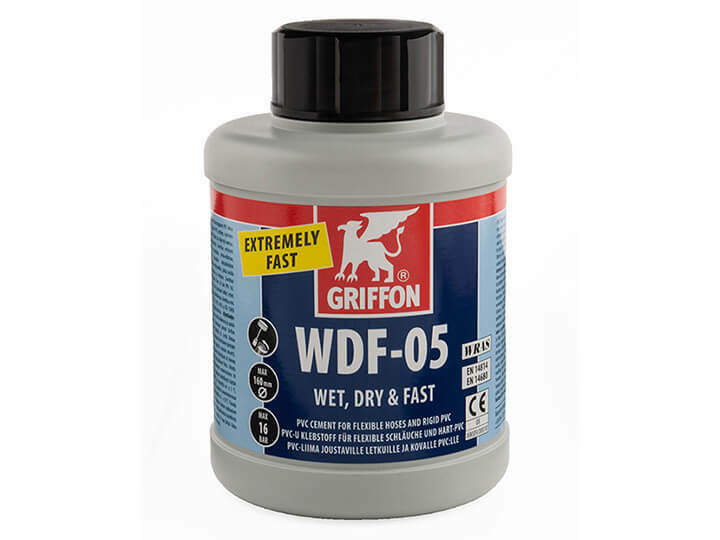 For operations where a faster joint is required the WDF05 Faster Setting Cement can be used, but tends to leave a discolouration around the joint. 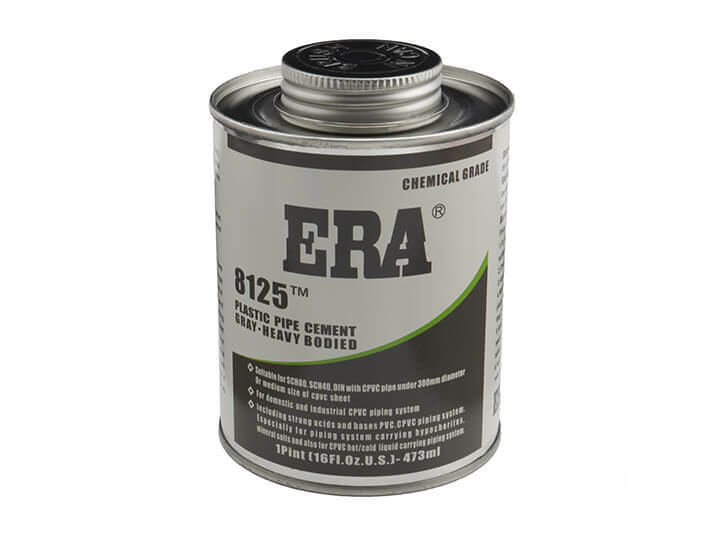 Where chemicals are being used in the pipeline such as dosing systems for chlorine and caustic, we recommend our High Chemical Resistance CPVC Cement. 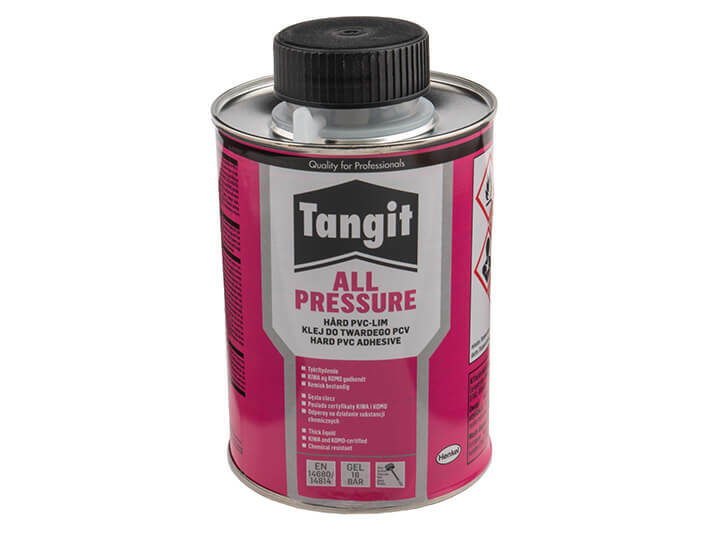 Some users prefer to use Tangit brand, which is also a thixotropic cement and so we offer this as an alternative. 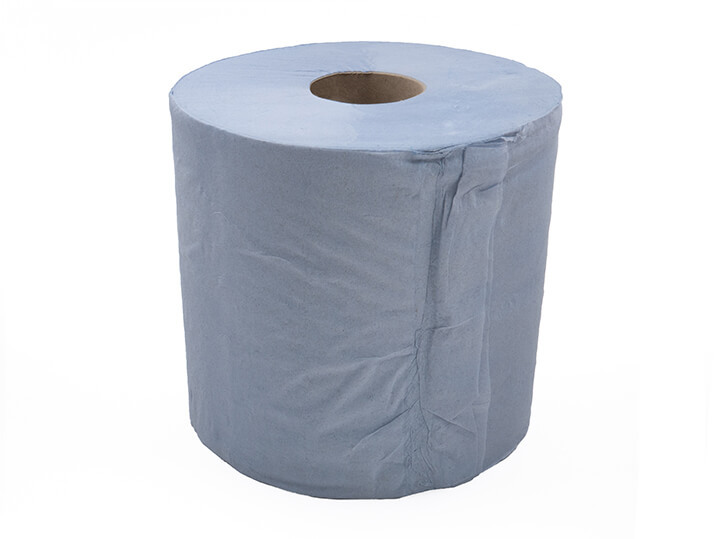 Thixotropic PVC cement. Brush in bottle. 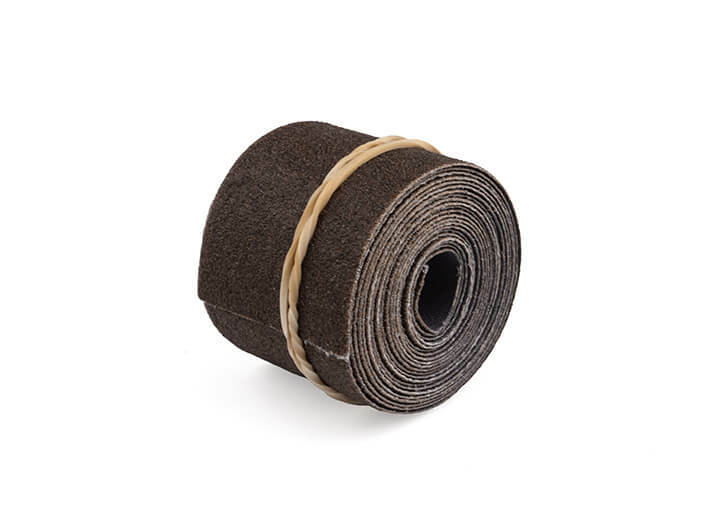 Due to the small brush size, this product is recommended for use up to a maximum pipe size of 4" or 110mm. 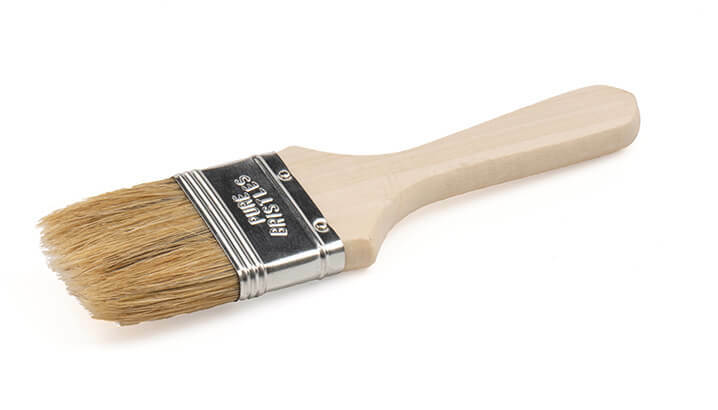 Use the 500ml tin and a larger brush for larger pipe sizes. To view this product's MSDS sheet, click here. Thixotropic PVC cement. 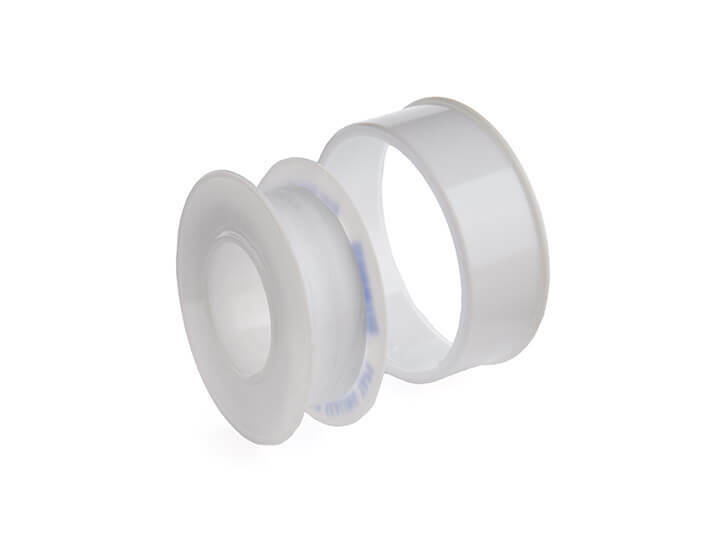 We recommend this item for larger pipe sizes of 110mm / 4" and above. 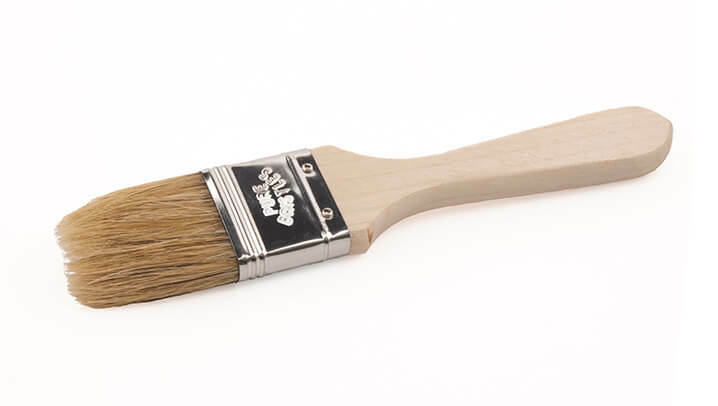 The large opening allows the correct size brush to be used. Low VOC Thixotropic cement. Brush in bottle. Although this cement is suitable for all pipe sizes up to 400mm, we recommend decanting from the bottle into a suitable tin, so that a larger brush size can be used when using pipes over 110mm / 4". Thixotropic blue fast setting cement. Brush in bottle. 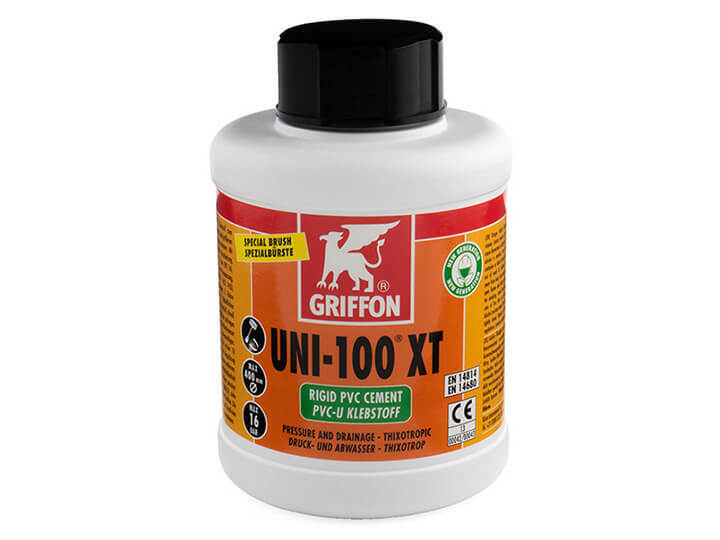 Due to the fast setting speed of this cement, it is only recommended for up to 160mm / 6" pipe sizes. 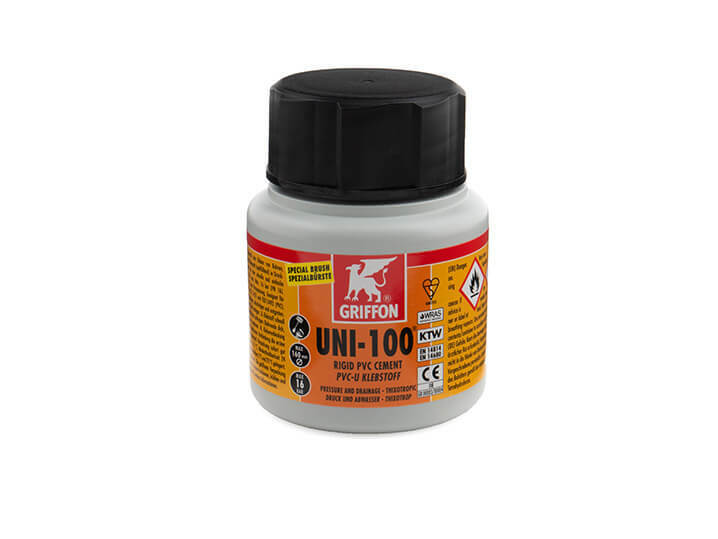 When cementing sizes over 110mm / 4", we also recommend decanting into a larger tin so the correct size brush can be used. 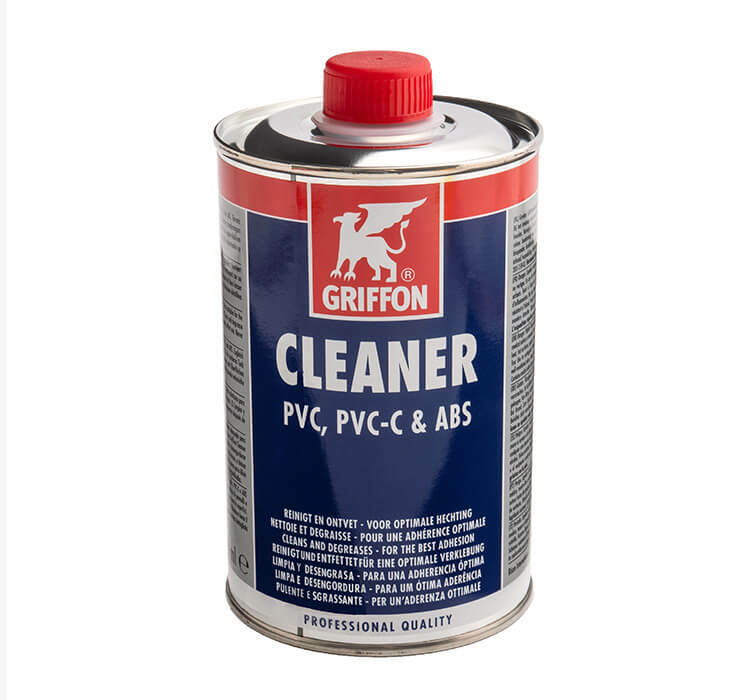 Solvent cleaner suitable for PVC, CPVC and ABS pipe systems. Small opening at top makes it easy to control flow rate onto your cloth. WRAS Approved.Thixotropic cement. Preferred by some fitters, but ultimately doing the same job. Brush in tin. WRAS Approved. Thixotropic cement, preferred by some fitters, but ultimately doing the same job. 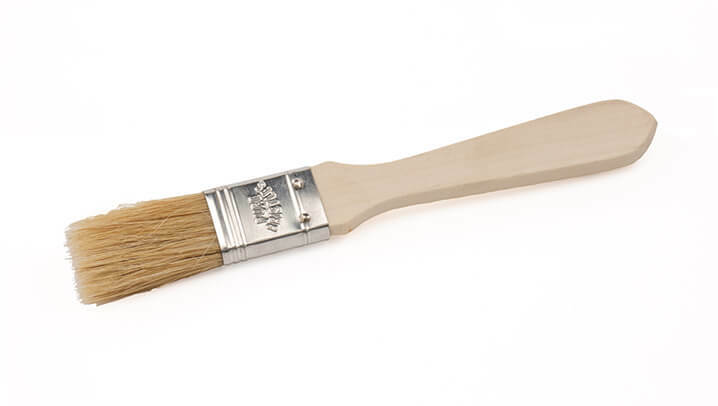 Full size tin lid for larger brushes. 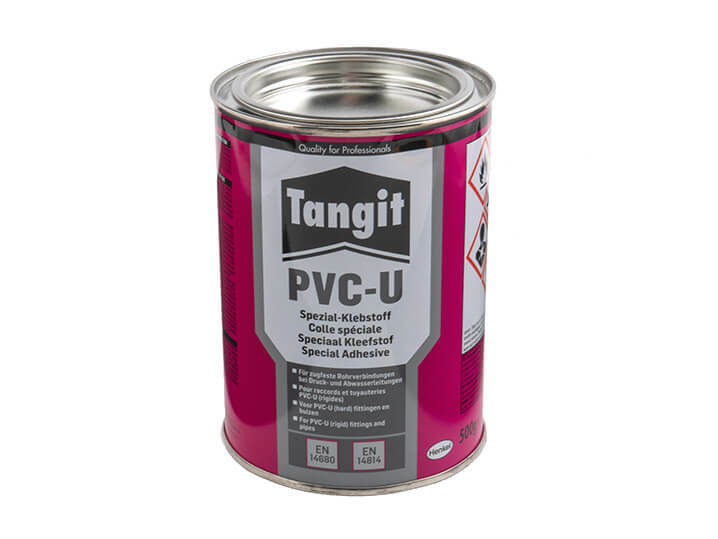 PVC Paint Primer. 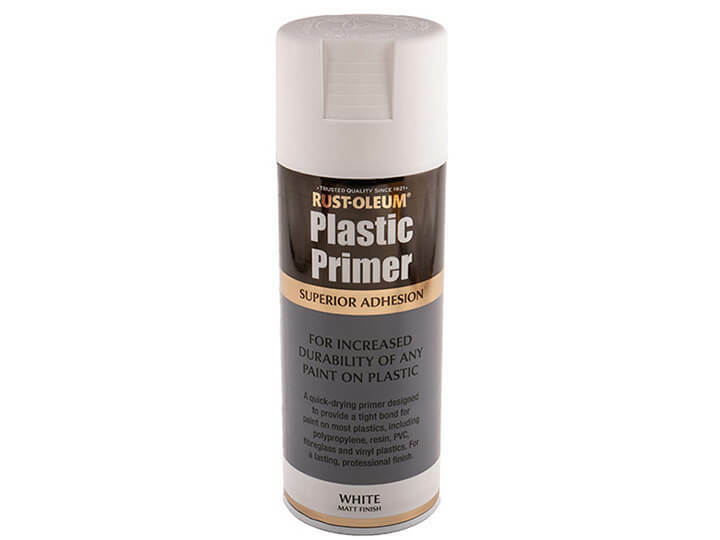 Prepares plastic for painting with any top coat. Currently in stock at our UK warehouse.